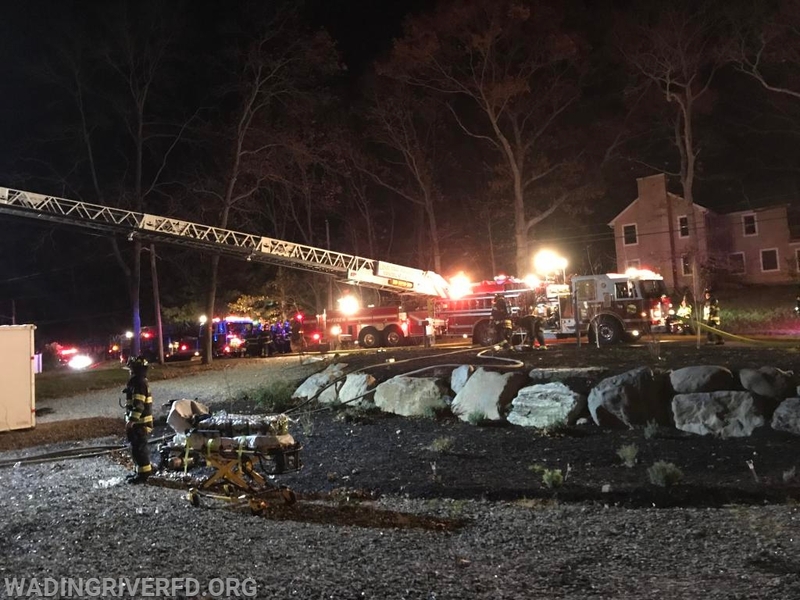 On Saturday November 10, 2018 at approximately 1728hrs the Department responded to Bayberry Rd. Wading River for a Residential Smoke Detector Activation. Upon arrival, heavy smoke was showing from the structure and a working fire was transmitted. 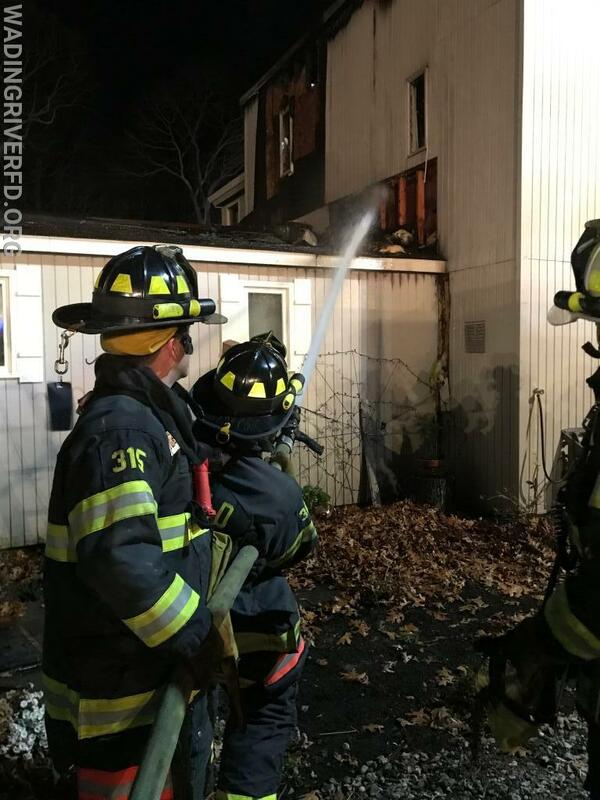 Firefighters forced entry into the structure and with the assistance of a neighbor, removed several pets. Multiple handlines were utilized to extinguish the difficult fire quickly on multiple floors. Extensive overhaul was conducted to check for further fire extension and all additional searches of the structure were negative. 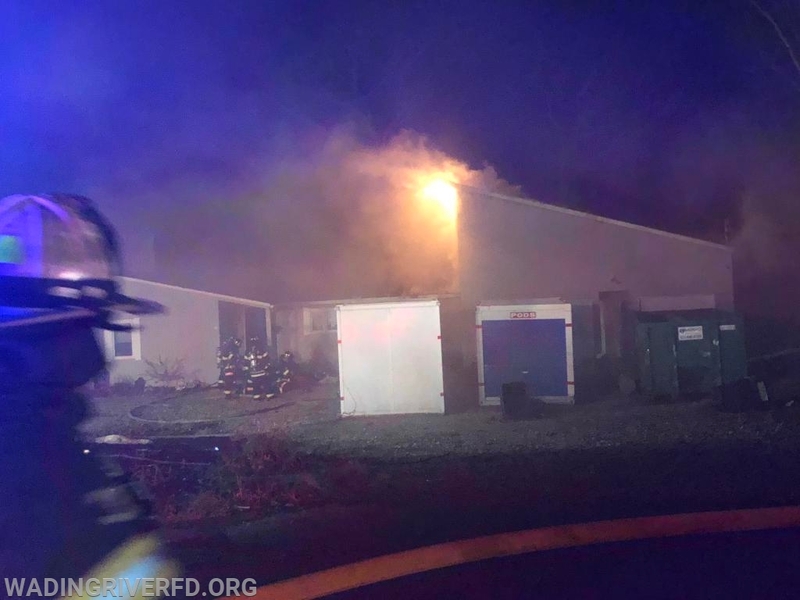 Several neighboring Fire Departments responded to assist with the operation and to cover the Fire District. At the completion of the alarm no injures were reported and all units were back in service at 1935hrs. 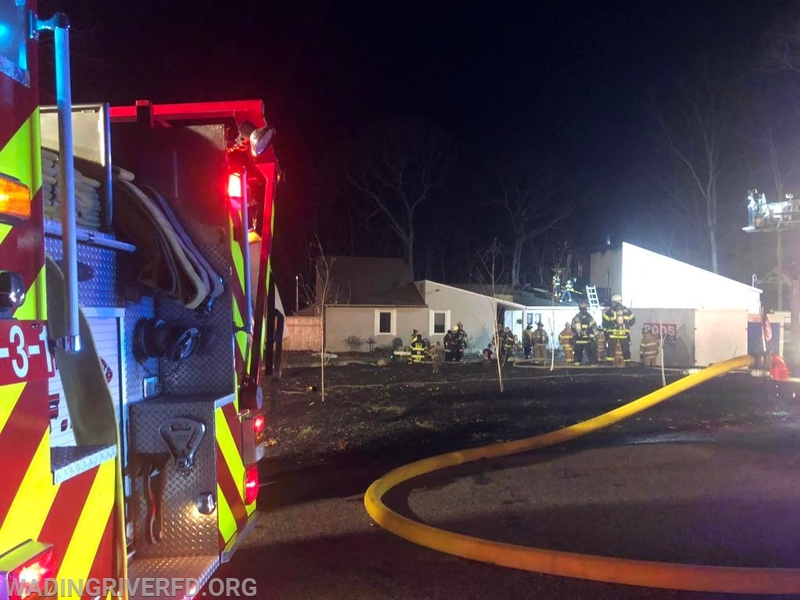 The scene was turned over to the Riverhead Fire Marshal for further investigation.